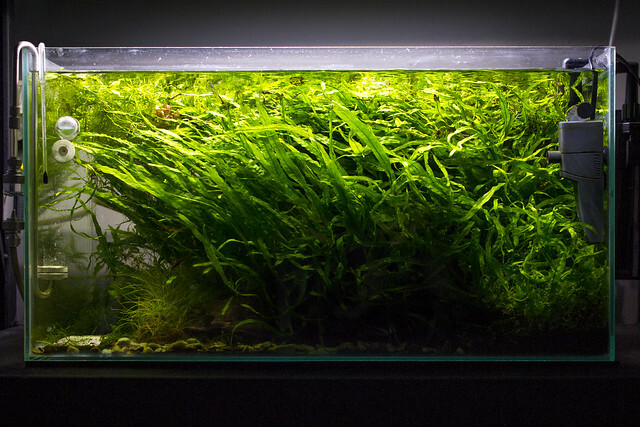 Hi guys, I need to clean out this tank, if you are after any Needle Java Fern let me know. Could have algae, riccia, duckweed, snails and other creatures as grown outdoors. Prefer pickup Perth (then you can come select what you want) or I will post in 500g satchel for $15 extra, 3kg satchel $20 extra, depends how much you buy! If you have donated me plants / fish before java fern is free just hit me up. Last edited by doylecolmdoyle; 11-09-18 at 08:58 AM. Bump $5 per portion now, add for shipping, would like to move some of this soon, can work out a deal for large buy. Hi guys, those who have purchased some Java Fern I havent had a chance to portion them out today, but will be doing it tomorrow and hopefully either post tomorrow afternoon or Tuesday morning express post! Last edited by doylecolmdoyle; 13-11-18 at 11:55 AM. Also why are you removing all the needle fern? I think this tank is great! Just to create some space, selling a few portions has really opened up the tank, the fish dont know what to do with the extra space :P I thinking about rescaping this tank completely and prob wont use java fern. Yeah it really took over the tank .. but i reckon that jungle look with the java fern is really cool. Hopefully mine can create a similar effect. With good co2 Java fern really starts to take off! I never had any luck with with without co2, perhaps I am to impatient. Will get it planted this weekend. No worries, give them a dip in something to remove snails etc, I usually bleach dip! Hi guys I am out of Java fern for the moment, will update when I have more for sale. All times are GMT +8. The time now is 01:18 PM.